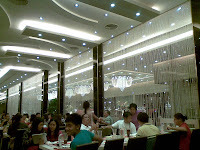 When I walked in at Buffet 101, I was amazed at its contemporary interior design. The dining halls are big and well-lit. 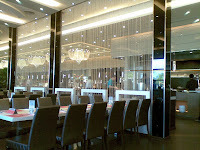 It has that modern hotel lobby look that was inviting. Fortunately, it was exactly the ambience I need to perk up my appetite for dinner. 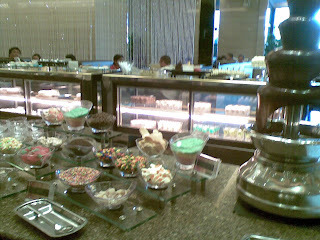 Buffet 101 has lots of food choices that surely overwhelmed my taste buds! 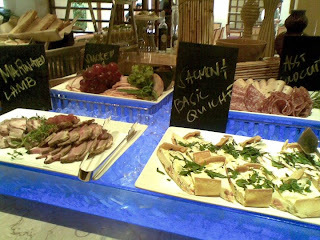 A hefty variety of meal starters were available from freshly-made appetizers that includes different kinds of breads, cheeses, salads, onion soup with puff pastry and other hors d'oeuvre. 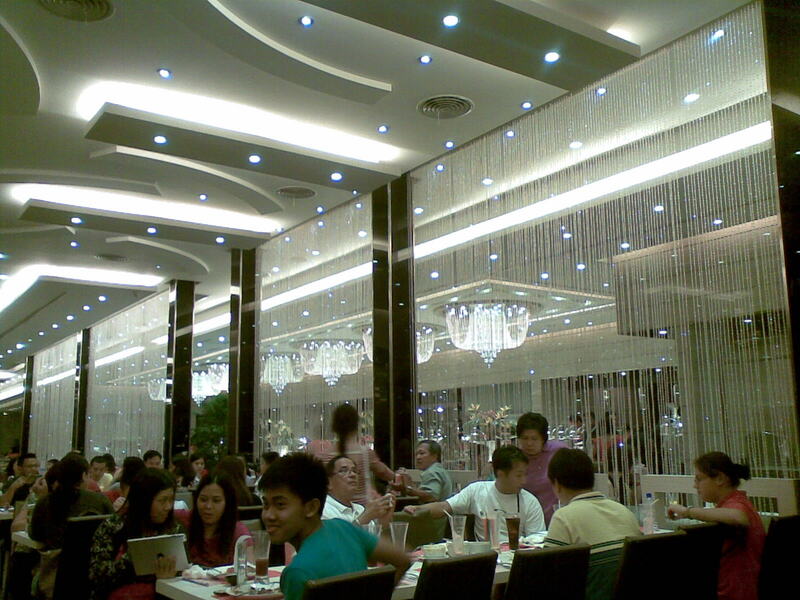 It has a wide array of filling main courses. There was as assortment of pasta and hot noodles. Buffet 101 made my seafoods and meat enjoyment even better with an endless selection available at its grill corner. The babyback ribs are tender and juicy just as I imagined it. I love bitting into slices of crispy pata! 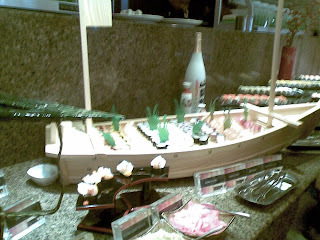 They have tempura, sashimi, assorted maki, kani tempura, ebi tempura and miso soup at their Japanese station. And it was being replenished promptly to my delight! 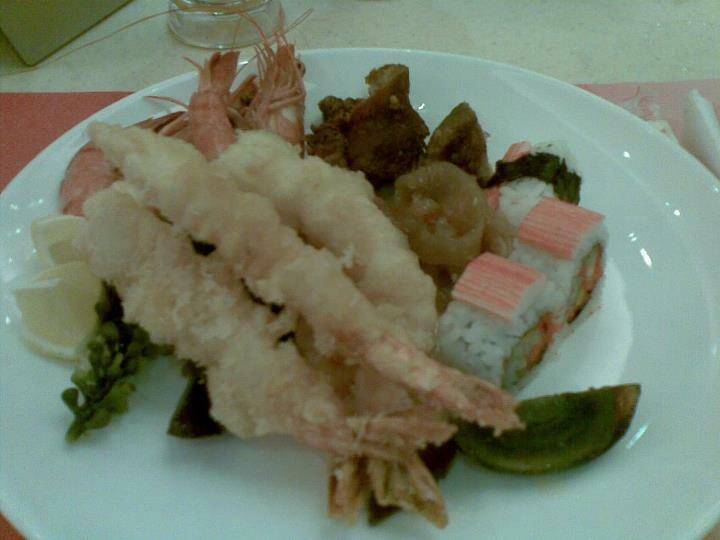 I'm a huge fan of shrimps so I gorged on tempura, crab sticks, blanched shrimps and a handful of california maki. 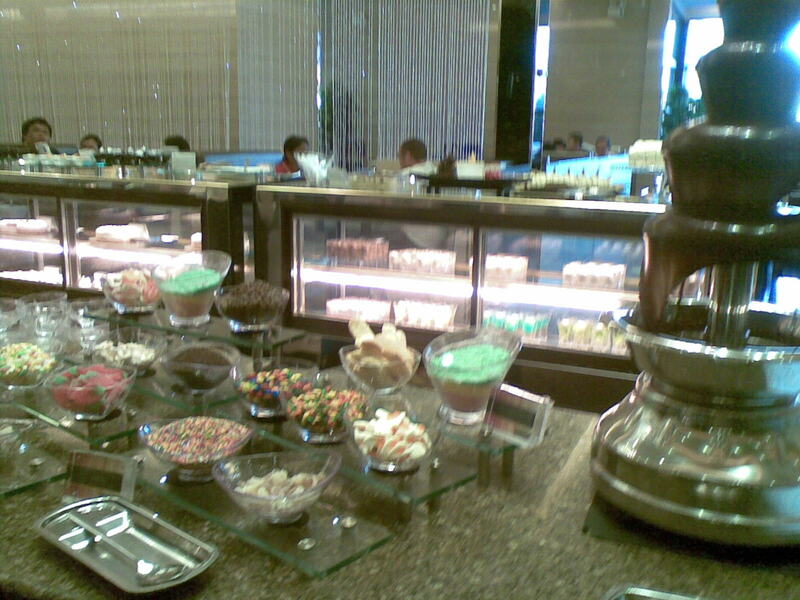 The roster of specialties seemed endless that I decided to skipauthentic Filipino dishes and chocolate fountain. I was surprised that the buffet price includes a limitless choice of smoothies, soda plus an assortment of hot and cold drinks. 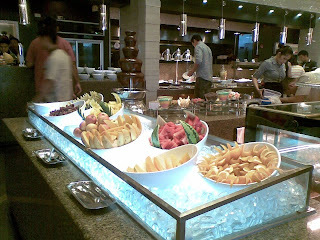 Buffet 101 gives you that option to make special, delectable blends from their huge variety of fruits available. The overall buffet experience is superb! I give it 5 out of 5 stars. Go try it out for yourself and a food bliss you'll remember for a long time. I should really try this the next time I head on to MOA. I've tried dining there and it was really worth it. I've never been so full in my life.